Van der Valk Taxi service is a young taxi company, where service, reliability and safety are paramount. Thanks to the central position in the heart of Kennemerland, our taxis arrive quickly at the agreed destination. Whether it concerns business or private transport, you can always rely on Van der Valk! With us you can count on a reliable service. A deal is a deal. That is great to know when you have a plane to catch or if you want to arrive on time for a meeting. Our certified drivers know the way and will make sure that you arrive at your destination via the quickest route. Van der Valk Taxis service is a young company with eye for the environment. Our fleet of vehicles consists of hybrid vehicles that drive ‘green’ and are a minimal burden to the environment. 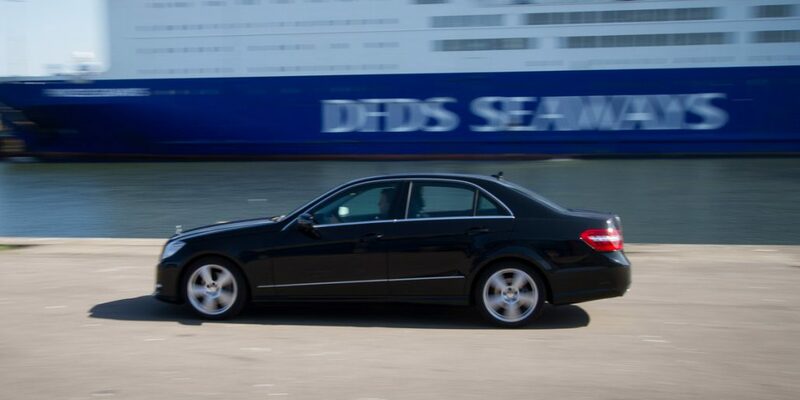 We have chosen for the reliability and the comfort of Mercedes-Benz and BMW. Our comfortable sedans and station wagons offer room for 1 up to 4 people. We also have luxury VIP buses that are suitable for the transport of maximum 8 people. The traditional taxi sign on the roof has deliberately been omitted. It gives the cars a more business look. For business customers there is the possibility to drive on account. After the journey you will receive a clear invoice at your (mail) address. Of course you can also pay for the journey by cash or credit card.